Updated Sunday January 27, 2019 by Beamsville Minor Baseball Association. Rally Cap Jr. will be a modified version of the Rally Cap program for our youngest division. Coaches will follow structured step by step drills that will enhance the fundamental skills of throwing, catching, hitting and running in a positive environment that emphasizes fun. 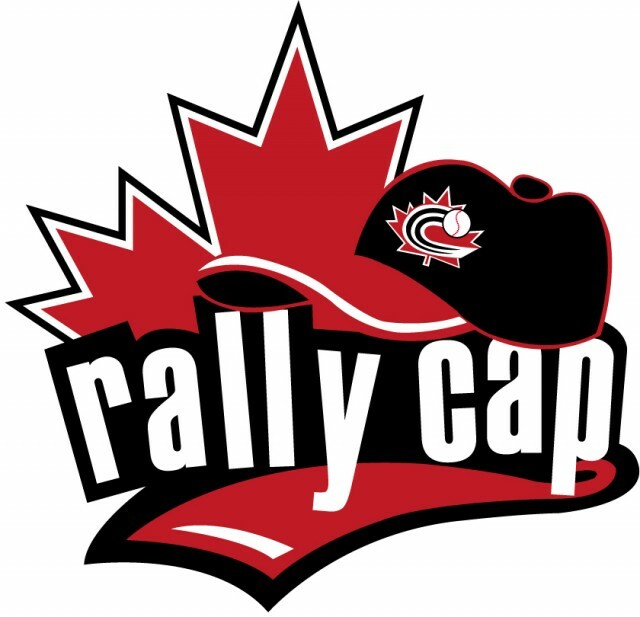 For the 2019 season, Rally Cap Jr. will run Mondays (tentative) at Lions Park in Beamsville from 6-7pm. Due to the young age of the players, please expect to help out the team in some form, even if only corralling kids on the field during drills. In Rally Cap Sr., like the Jr. division, coaches will follow structured step by step drills to build the fundamental skills of throwing, catching, hitting and running. The last half hour will see game action where players will either hit off a tee or see underhanded coach pitching. Later in the season, at the coach's discretion, the pitching machines used in Rookie Ball may be used. Players will have the opportunity during the year to receive coloured caps by demonstrating that they have accomplished milestones in the areas of throwing, catching, hitting and running similar to coloured belts in karate or badges in swimming. More detailed information can be found on the Rally Cap webpage.